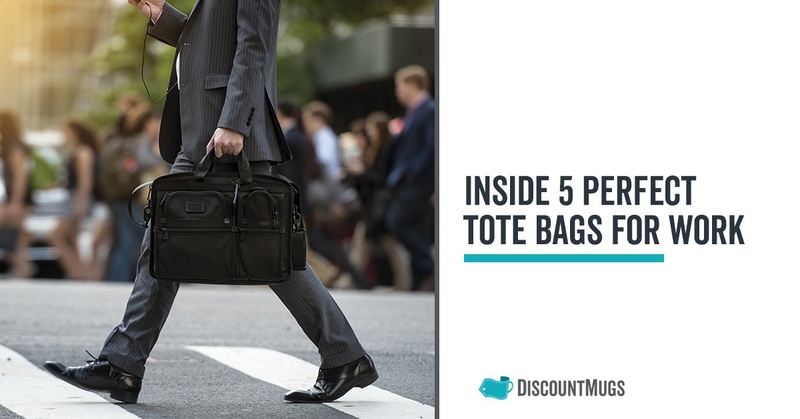 Packing the perfect tote bags for work may come difficult to some – especially women who are undeniably at the mercy of fashion and lack the comfort and convenience of pockets. However, gender differences have come to a halt in recent years, and even men can be seen carrying purses and handbags to simplify their lives. More so than a fashion statement, work bags are becoming a necessity. Often, employers will recommend that employees take laptops, tablets and other devices with them back home and/or on the go, therefore making work bags another space where the consequences of gender differences are challenged by the modern world. 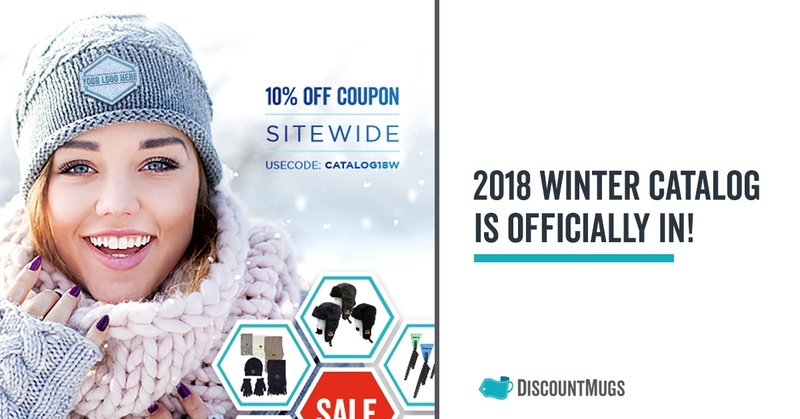 The leafs on our trees are long gone, and snow covers inches of our streets, but DiscountMugs’ winter catalog is officially here and out on its way to your mailbox! We all dream of making a difference and changing the world. The little girl playing doctor with younger siblings or stuffed animals, and the little boy rushing with a garden hose to put out a fire only fairies and golems can see. Somewhere along the way, we alienate ourselves from the invisible web connecting us to existence and become engulfed in living our own lives. Most people spend a good amount of time selecting the perfect shirt for their sports team, promotional, or personal events. 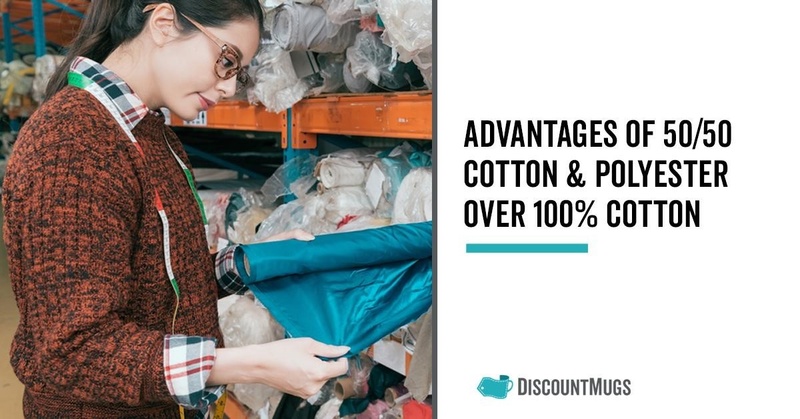 Finding a shirt that matches your design exactly right is important, but you'll also want to consider the best material for your needs. 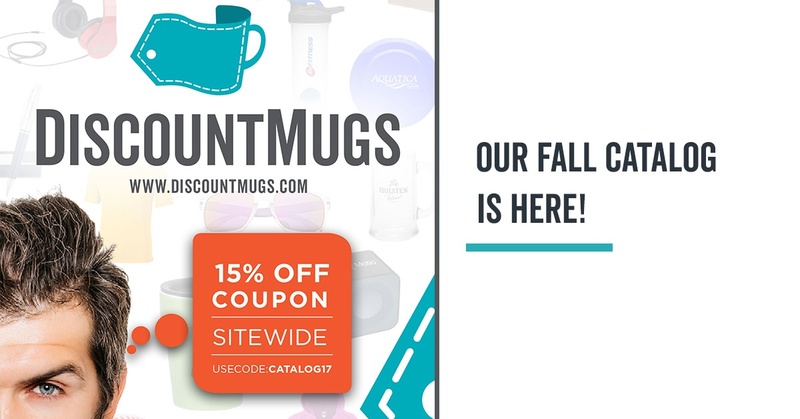 DiscountMugs 2017 Fall Catalog is In! If you have ordered from us before, you know that at DiscountMugs we had moved away from the classic mail piece. However, after a 3 year hiatus, we are proud to announce that we’re officially back in the mail with a Fall Catalog that’s here to stay! 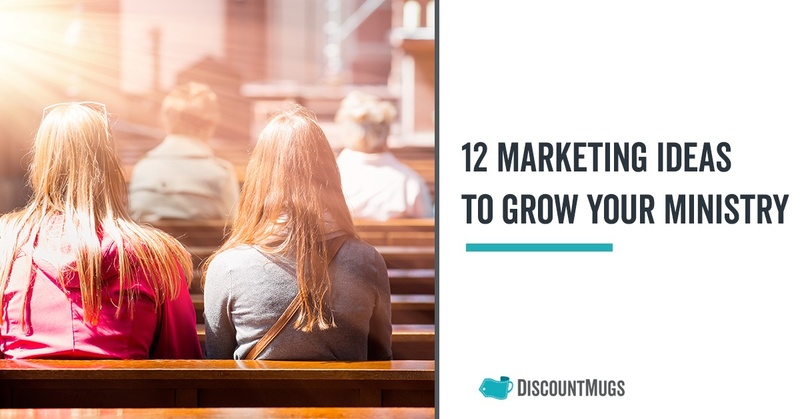 It may be difficult for some to use “church” and “marketing” in the same sentence. As a religious organization, promotion can seem contradictory to a message of humility and a selfless focus. 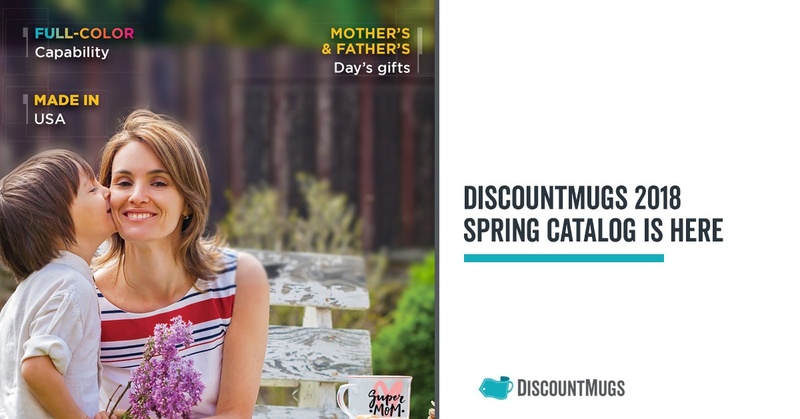 At DiscountMugs we’re really passionate about the products we present to our customers, and we’d never dream of having it any other way. We carry some of the biggest names in the industry, and far from being superficial, we simply look at ways to improve so you can continue to trust us. 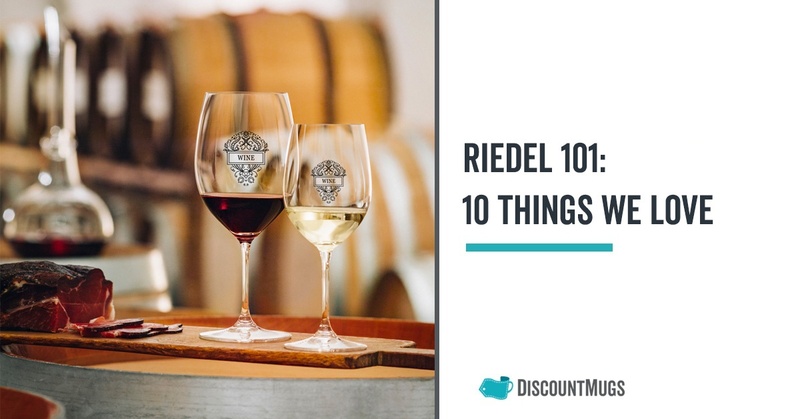 We recently partnered with Riedel Glassware, and following are ten reasons why we love it. As most of you know, DiscountMugs headquarters is located in Miami. 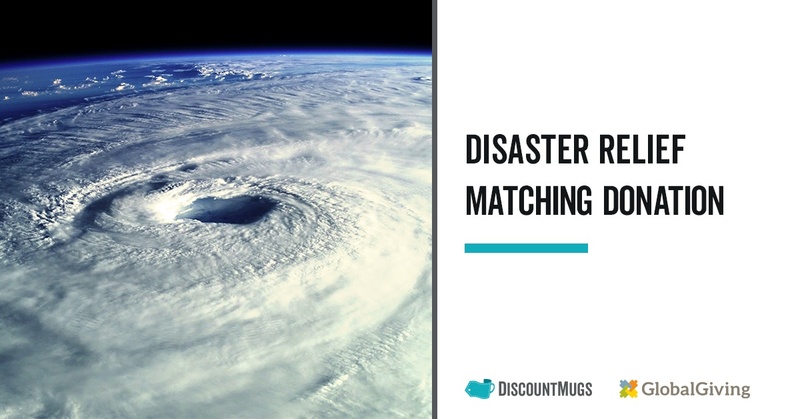 A place known for its vibrancy, welcoming community and where all things are possible, the heart of South Florida was affected by one of the most powerful and destructive hurricanes to have been observed in our recent history. Lanyards are one of the most versatile products out there. 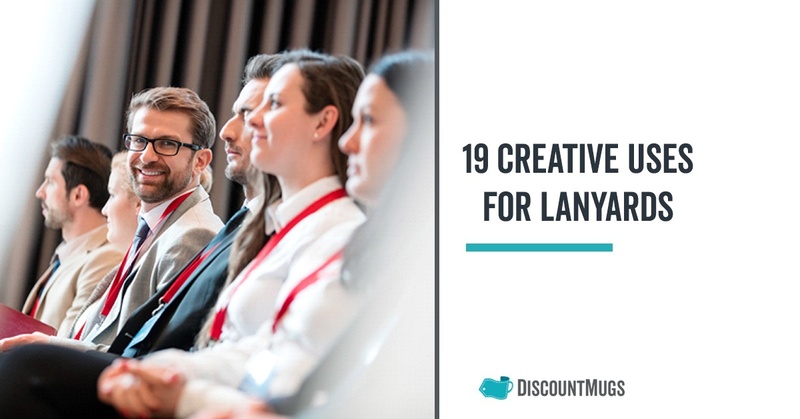 From holding name tags to organizing the home, and running a successful business, the list goes on and on. 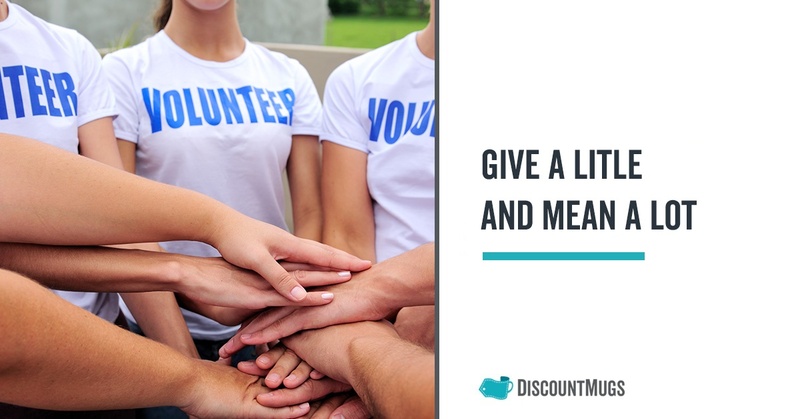 Your family and friends are especially close to you, you care about them a lot and you don’t want to disappoint them with another card, ugly sweater, or tacky tie. Gifts like these have a special place in bad presents’ purgatory - AKA the trashcan, or the neighbor a few houses down the block who we don’t even know that well. Most professionals today agree that improving our communication can help nurture the quality of our relationships, but expressing love and appreciation to a special someone isn’t always an easy task. For some people it is easy to let their heart speak and uplift others with a smile. But when showing we care doesn’t come as naturally it helps to create a sequence of goodness and turn to the art of gifting. Seeing a smile on the face of someone we love brings happiness and warmth in return. Celebrating the milestones of the people in your life is just and necessary. 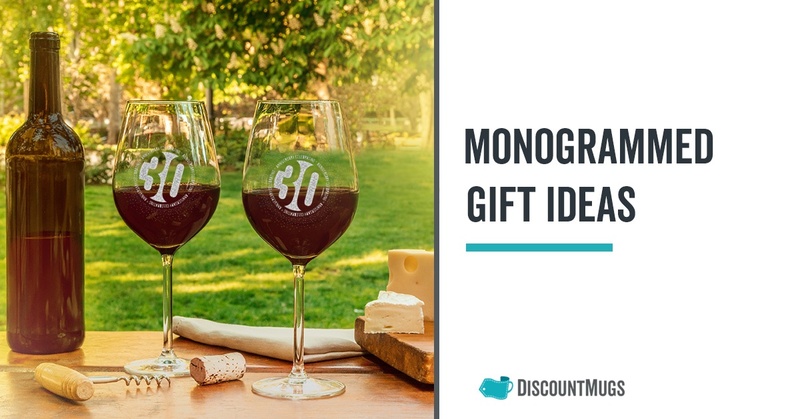 Special events like a wedding, or engagement, birthday, anniversary or graduation call for thoughtful and unique gifts that really demonstrate how much you care about them. 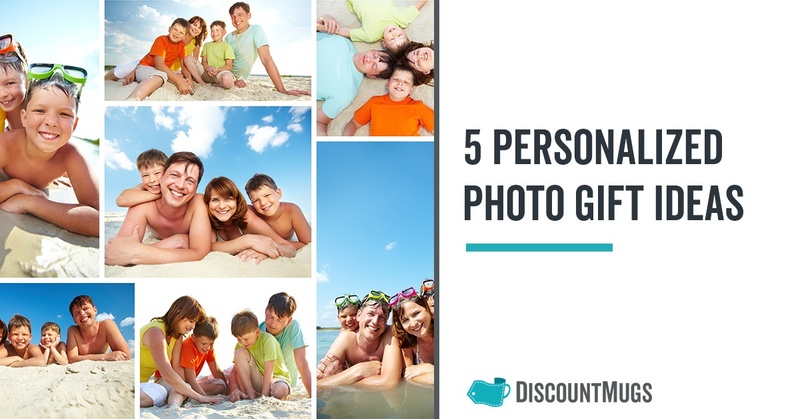 Finding perfectly personalized gifts, on the other hand, is not as easy as it sounds. 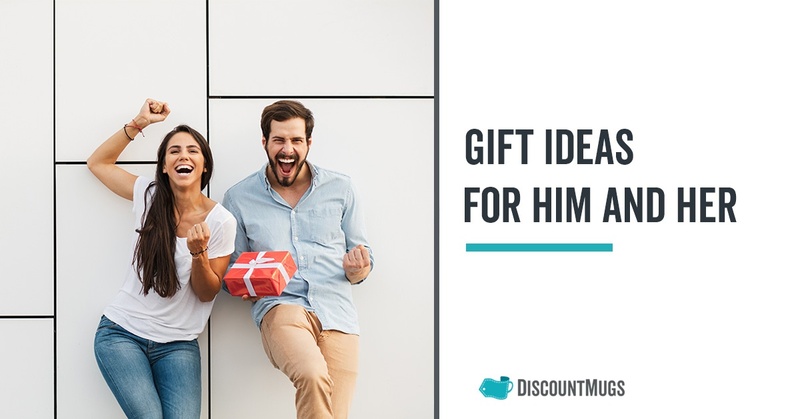 Gifts that truly resonate with the recipient must carry a message that speaks from the heart, sets itself apart from other presents, and inspire everyone around to bring a little more beauty into their life. Attending a family reunion can be incredibly enjoyable and lots of fun. 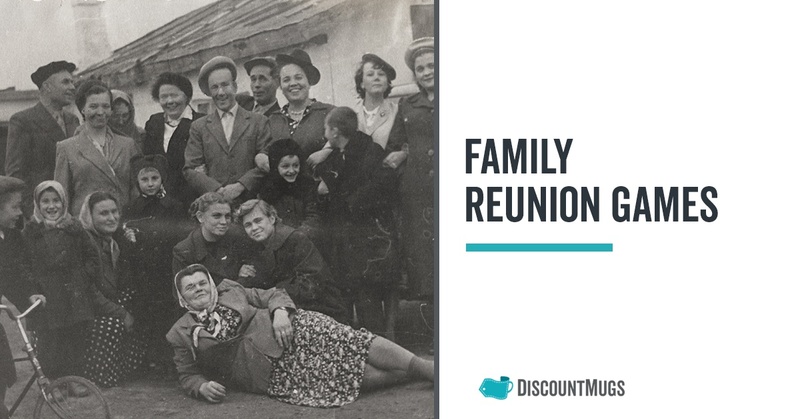 Getting to catch up with relatives you may not be able to see on a regular basis helps you stay connected to your roots and learn about your heritage. 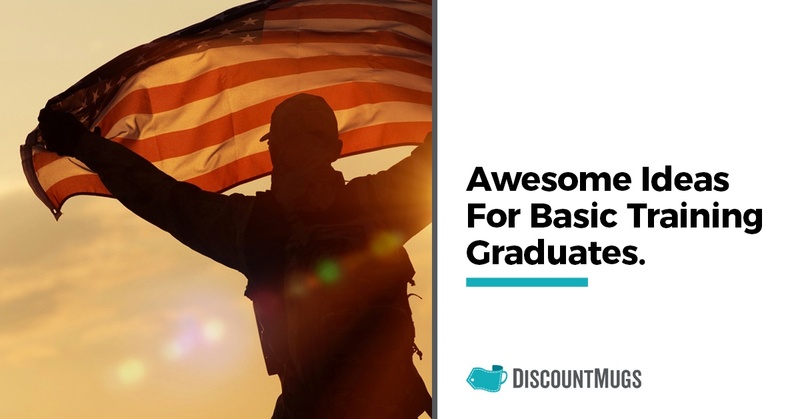 When you send a family member, friend, or loved one off to Basic Training, and you yourself have never served before, it’s a little difficult to really understand what they are going to experience. But whether or not you are able to relate to them, you know one thing for sure: they will come back changed, having truly accomplished something amazing in their life.